Our history began in 1990, when three good friends decided to plant the first vineyards in their family plots. Then, in 2001, they began a process of renovating and enlarging an old wine cellar, bringing in high-technology equipment to produce noble wines that represent the quality of the vineyards. 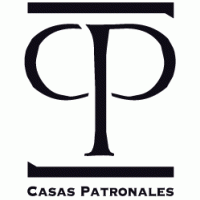 In January 2003, Casas Patronales began selling wine both in Chile and overseas.